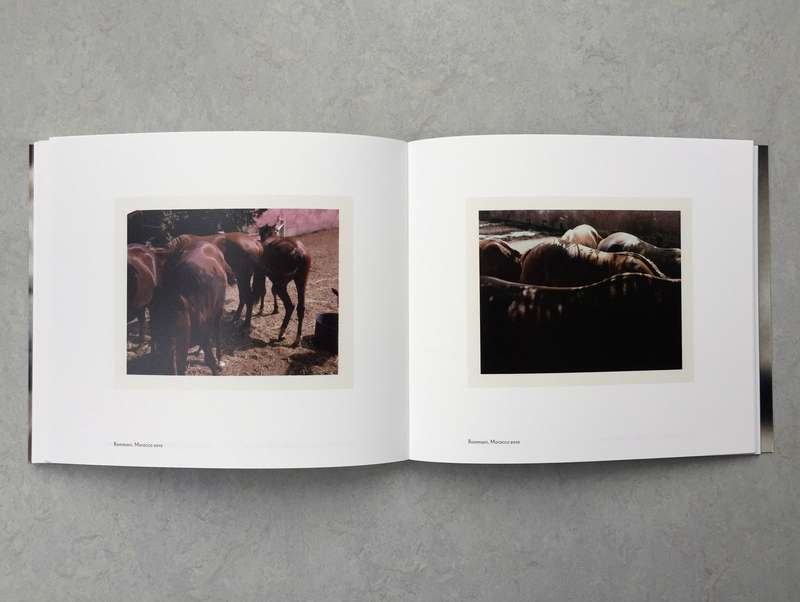 This small sized book collects 70 Polaroids made between 2002 and 2012 showing Dumas’ various subjects within their different environments and locations. Texts by Paul Roth, Michel Frizot, and Marieke Wiegel. 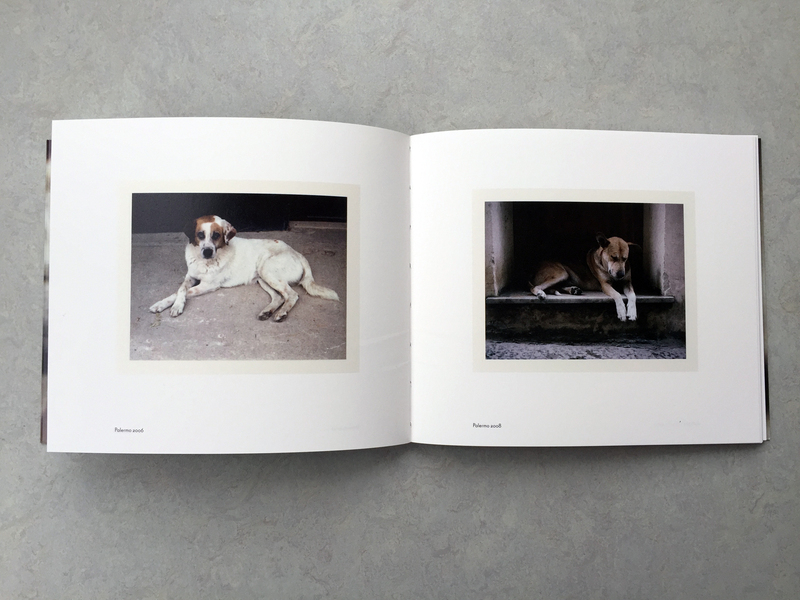 The polaroids, taken from all angles and throughout the day, give a good impression of how Charlotte approaches and studies the animals she wants to capture in her portraits. They seem to enable her to analyse the situation, behaviour and position of the animals, as well as the environment and the light in which they move. As such, they document the process Dumas follows in her work, revealing the world from which she sources her images. But they are also works of art in their own right, which is why we decided to dedicate the publication accompanying the exhibition to these spontaneous snapshots. 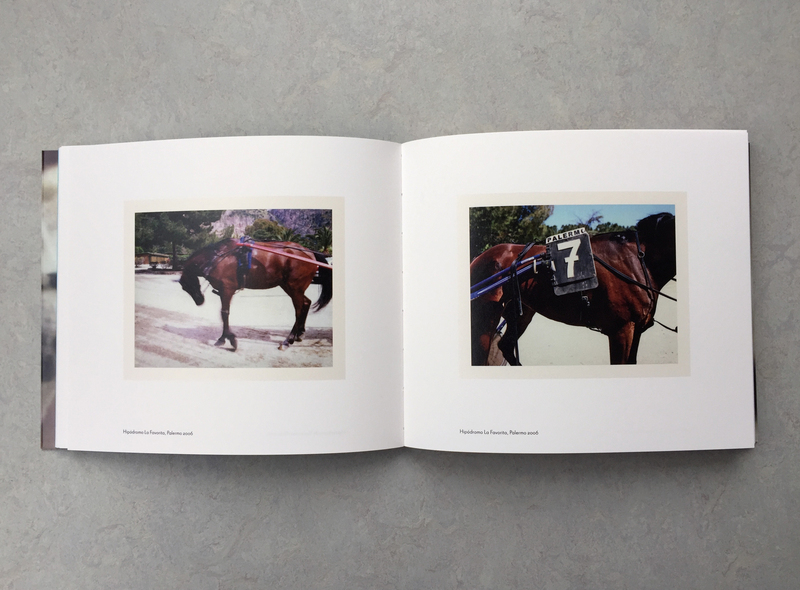 This special book contains a selection of polaroids taken by Charlotte Dumas since early 2000. They relate directly to the various series she has made in recent years. It is as such a sketch and travel log of sorts, reviewing the first ten years of photographer Charlotte Dumas’ career. 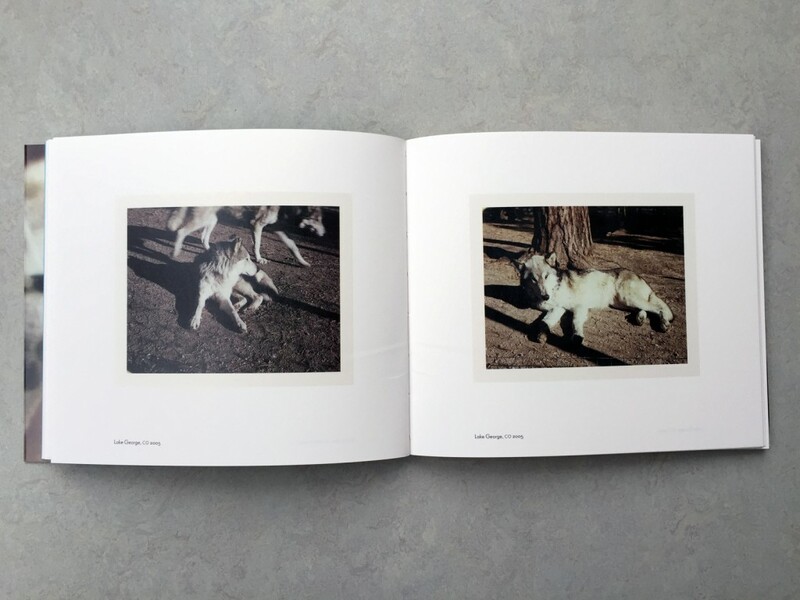 The polaroids are presented separately from her photography series, the intense and very precisely-captured animal portraits. They complement these images and enrich our understanding of her work.